If you haven’t quite gotten started with your Christmas shopping yet, don’t worry. There are still several shopping days left! Before you can start shopping, you must get your thoughts and gift ideas organized. This free Christmas Printable Set will help you do just that! 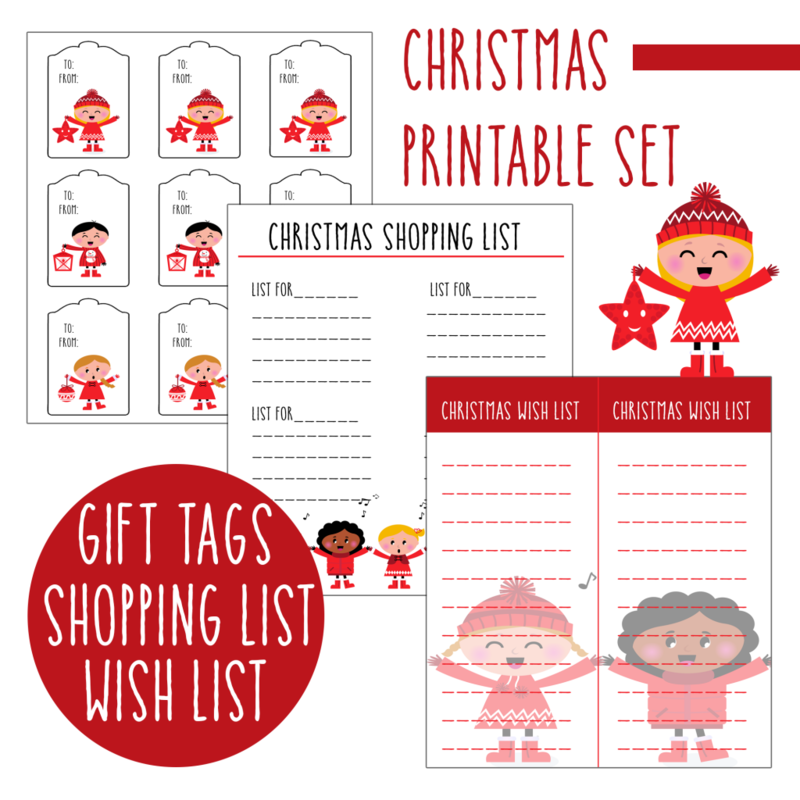 Just download and print the Christmas Wish Lists and hand them out to those whom you’re purchasing presents, especially those in your family that are hard to buy for! Then organize your gift buying using the printable Christmas shopping lists. After your gifts are purchased and wrapped, just attach one of the super cute printable gift tags! This set is for personal use only.